It's here! Our world famous ConvertXtoDVD that converts any video into DVD, is now available in its 7th edition. 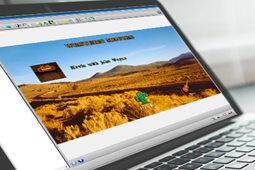 Discover its amazing new DVD menu creation engine and start designing your own menus! 100% customizable, 100% easy to use, there is no limit to what you can achieve with ConvertXtoDVD 7! Why update to version 7? Choose from a selection of pre-made menu templates or create your own from scratch! Only edit/move one item, one menu page -or all! Download version 7 and never look back! Enjoy a 7 day full and free trial and see for yourself! We've compiled a quick guide to walk you through the new menu editor. See how easy it is to create your own menu from scratch - or just tune up our existing range of templates. With a new version comes a new product page on our website! All the features and settings clearly displayed to make sure you don't miss out on any of the software capacities. CONVERTXTOHD 3: OFFICIAL VERSION IS OUT TOO! ConvertXtoHD also got the update treatment with the new Blu-ray Menu editor added to this major release! Create HD menus like a pro! 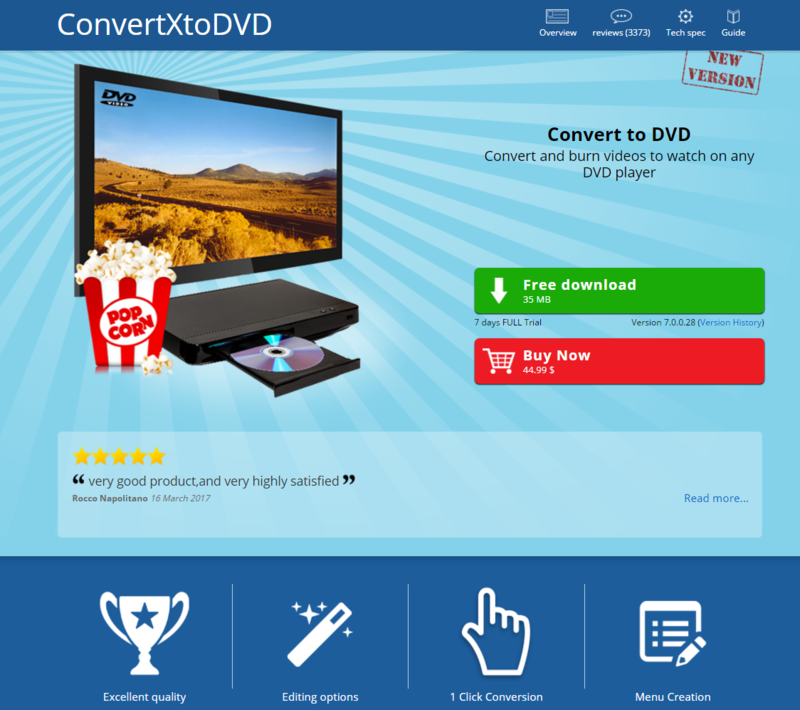 Enter our easy contest and win one of 10 licenses for ConvertXtoDVD 7 or ConvertXtoHD 3! 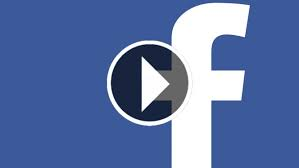 With VSO Downloader, you can download and save Facebook videos on your PC, but there's a special trick!